"I have recently purchased two doors from Guida Door & Window. Not both at the same time. I..."
Are you a satisfied customer of Guida? Then join our Referral Program today and receive a $50 Visa Gift Card! 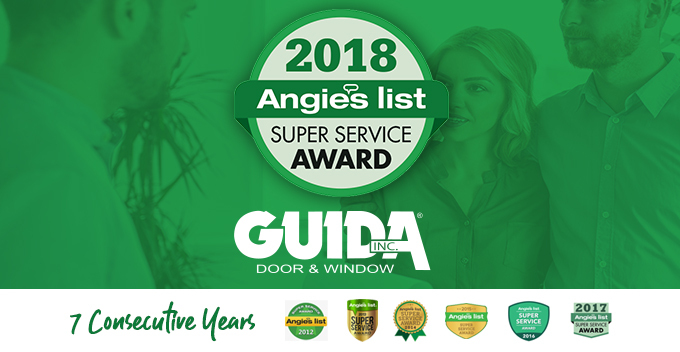 Guida Door & Window specializes in residential entry doors, storm and security doors, patio doors, and vinyl windows. 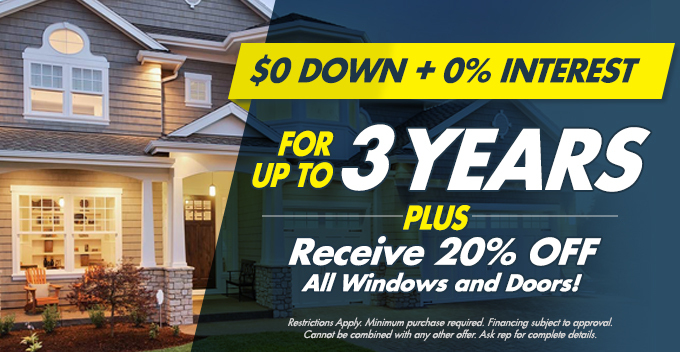 As a renowned window and door company servicing the Philadelphia and surrounding areas, we pride ourselves in the installation of products that are high quality, that are energy-efficient, and that add to the curb appeal of your property making a lasting impression you can be proud of! For door and window replacement, residents in Philadelphia and the surrounding areas are able to put their trust in us thanks to our impeccable record of customer satisfaction with our simple sales process, quality of our products, and our expertise with installations.